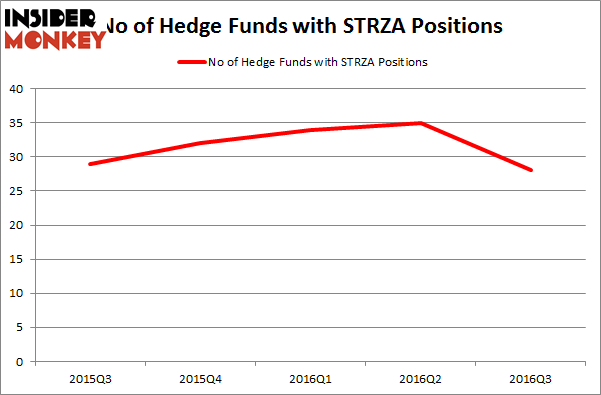 What Has Hedge Funds Fleeing From Starz (STRZA)? 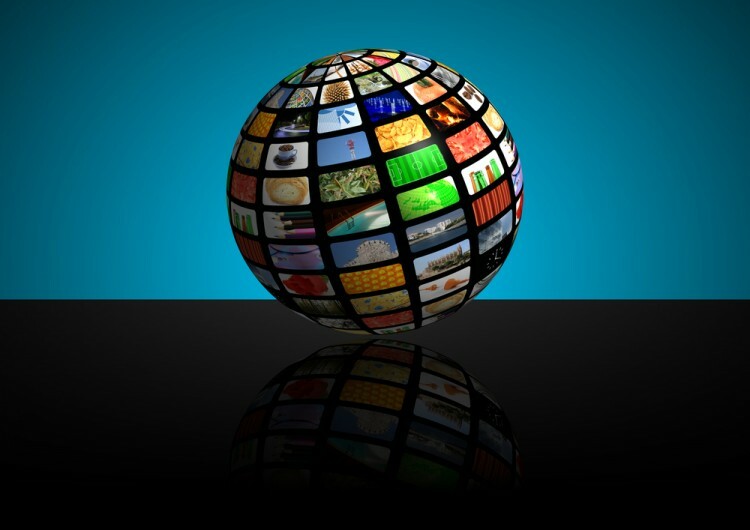 Is Starz (NASDAQ:STRZA) the right pick for your portfolio? Prominent investors are getting less optimistic. The number of bullish hedge fund positions decreased by 7 in recent months. The level and the change in hedge fund popularity aren’t the only variables you need to analyze to decipher hedge funds’ perspectives. A stock may witness a boost in popularity but it may still be less popular than similarly priced stocks. That’s why at the end of this article we will examine companies such as Brandywine Realty Trust (NYSE:BDN), Mercury General Corporation (NYSE:MCY), and Cable One Inc (NYSE:CABO) to gather more data points. How are hedge funds trading Starz (NASDAQ:STRZA)? At the end of the third quarter, a total of 28 of the hedge funds tracked by Insider Monkey were bullish on this stock, a 20% drop from the previous quarter. That decline wiped out the gains in hedge fund ownership from the three previous quarters. With hedge funds’ positions undergoing their usual ebb and flow, there exists a few key hedge fund managers who were boosting their stakes considerably (or already accumulated large positions). When looking at the institutional investors followed by Insider Monkey, Murray Stahl’s Horizon Asset Management has the most valuable position in Starz (NASDAQ:STRZA), worth close to $145.3 million, amounting to 4.1% of its total 13F portfolio. On Horizon Asset Management’s heels is Carlson Capital, led by Clint Carlson, holding a $114.5 million position; 1.5% of its 13F portfolio is allocated to the company. Remaining members of the smart money that are bullish comprise Curtis Macnguyen’s Ivory Capital (Investment Mgmt), Robert Emil Zoellner’s Alpine Associates, and David Forster and Peter Wilton’s IBIS Capital Partners.